Probably one of the nicest in the country. Professionally built 455 over 600 hp. Priced to sell fast. Over $60k invested. Extremely low miles. "one of the nicest in the country" is a pretty big claim! & at $45k you might want to post some better pics than just 2 close ups of the valance & rear window... like the whole car from different angles, interior, engine bay, underside, interior etc etc. & some specs on the over 600hp engine & dyno sheet to verify that power. For the record, I posted several picture but only two can be seen. 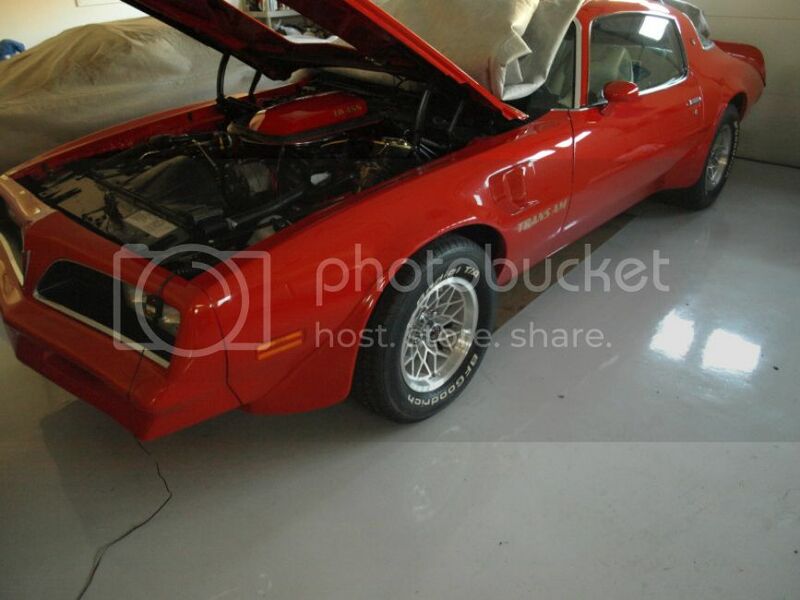 You have to scroll down till you get to the Trans Am pictures.